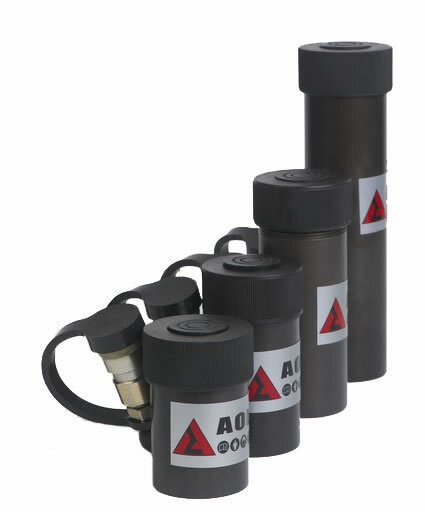 The hydraulic jack sets has four types of A, B, C and D. It's the special rescue device which is used to lift the heavy objects in accident. The tools are driven by hand pump A. The piston rod extends out via the action of the hydraulic pressure. Then the heavy object is lifted to a height with the space is enlarged to save the sufferers. Description 1. 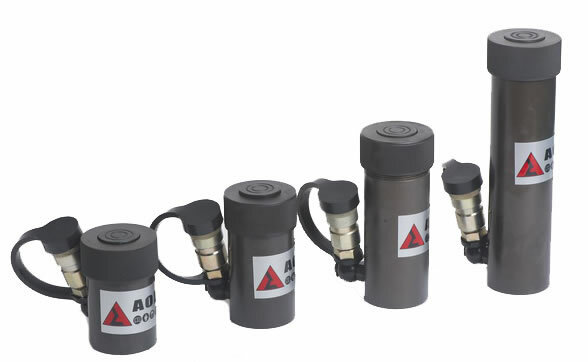 Function: The hydraulic jack set is powered by the hydraulic hand pump and could extend the piston rod under the hydraulic pressure. The heavy object could be lifted by the jackets to a height to make space to save the victim. 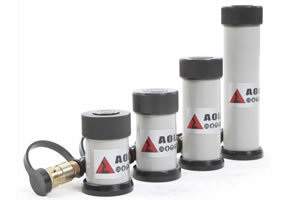 Each hydraulic jack set has four pieces of jackets. 2. 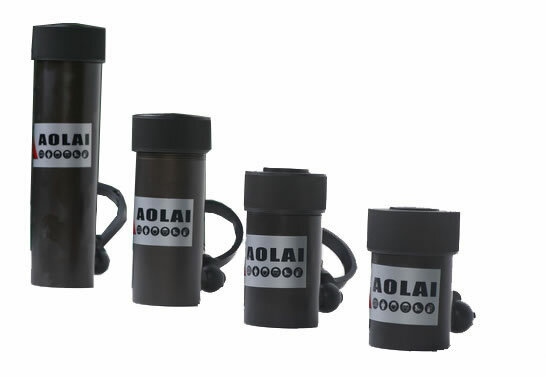 Application: This device is especially designed for traffic accident rescue, earthquake relief, etc. Instructions 1. The jack should be fixed on the point with enough supporting force to lift heavy objects. Otherwise, the heavy objects will fall down to cause the hurt again. 2. While extending, double sets of jacks can prevent the heavy objects from slipping. 3. The top supporting surface that jack holds should be rough or horizontal surface instead of the flat or smooth surface. 4. When the jacks tilt, the axes should be perpendicular to the supporting surface to prevent sliding. 5. Handle pump is the only power source of jacks. 6. Before the rescue operation, it is necessary to make sure that the jack has stably connected with the hand pump. 7. The hand valve of handle pump can not be opened until all the rescue operations are done. 1. 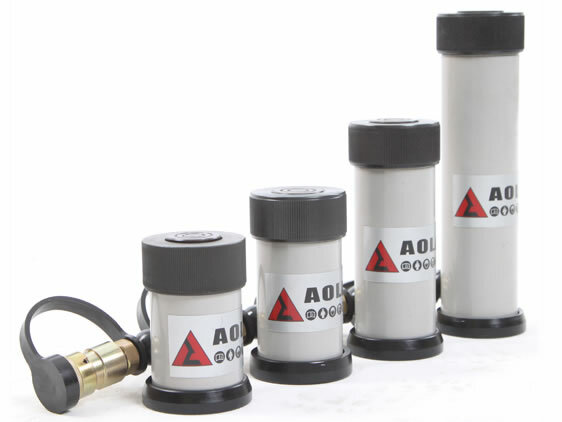 When lifting the loads with the hydraulic jack sets, the supporting surface of the heavy object should be firm enough and the stress point should be proper for bearing the lifting force. Or the stress point of the heavy object would be falling to pieces which would cause secondary injury. 2. It would be better to choose the horizontal or rough supporting surface of the heavy object. The slanted surface or smooth surface would cause slippage easily. 3. The equipment can only be connected to the hand pump A. 4. The operator must confirm that the equipment has already been connected to the hand pump A firmly before the rescue operation. 5. The hand control valve can be opened only after all the rescue operation has been done. 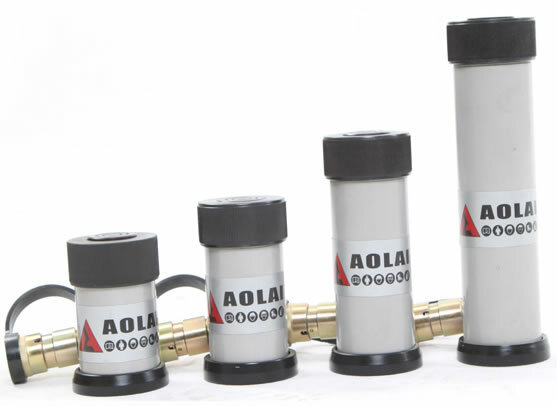 As a professional hydraulic jack sets manufacturer and supplier in China, we also offer hydraulic ram, hydraulic combination A, hydraulic spreader, double phases motor pump, and more.